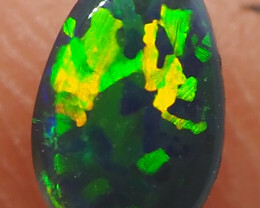 This is a natural Black Opal mined in Lightning ridge and of very good quality with each opal cut and polished by hand giving the opal a beautiful finish. 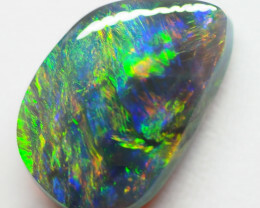 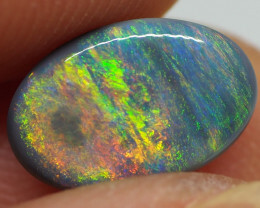 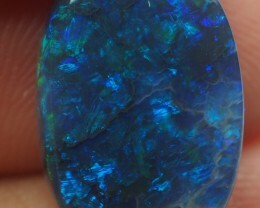 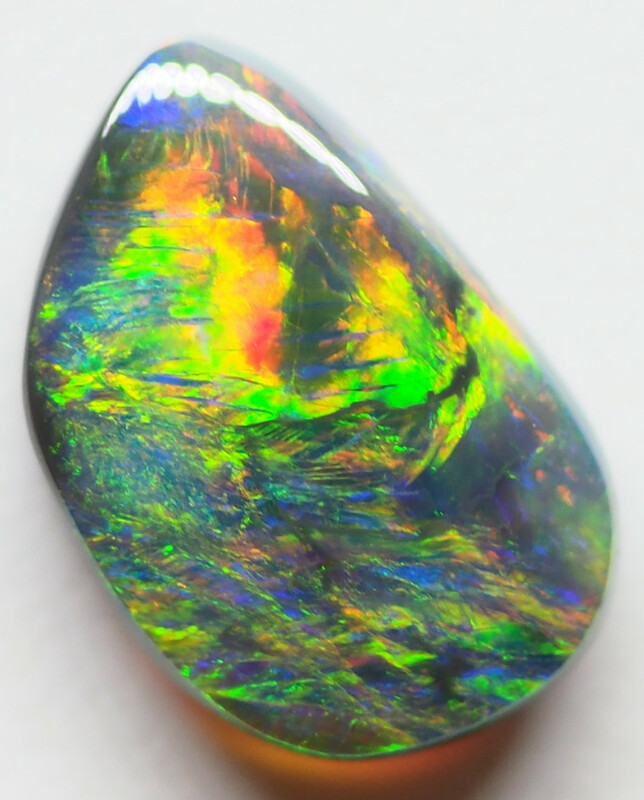 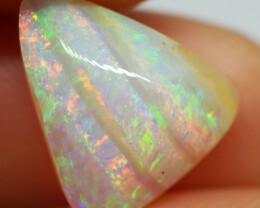 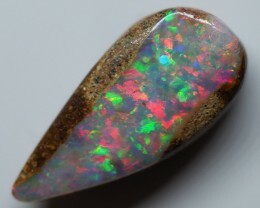 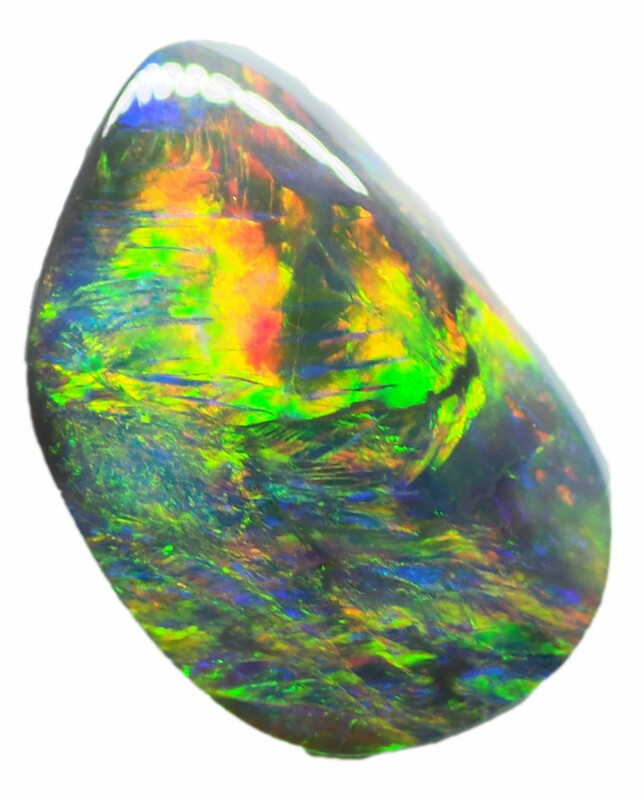 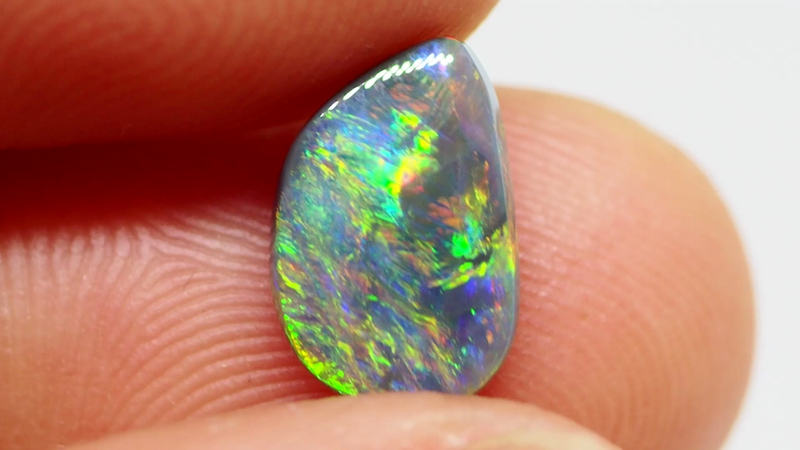 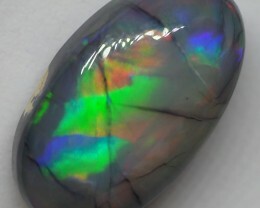 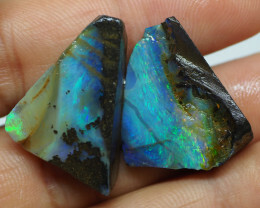 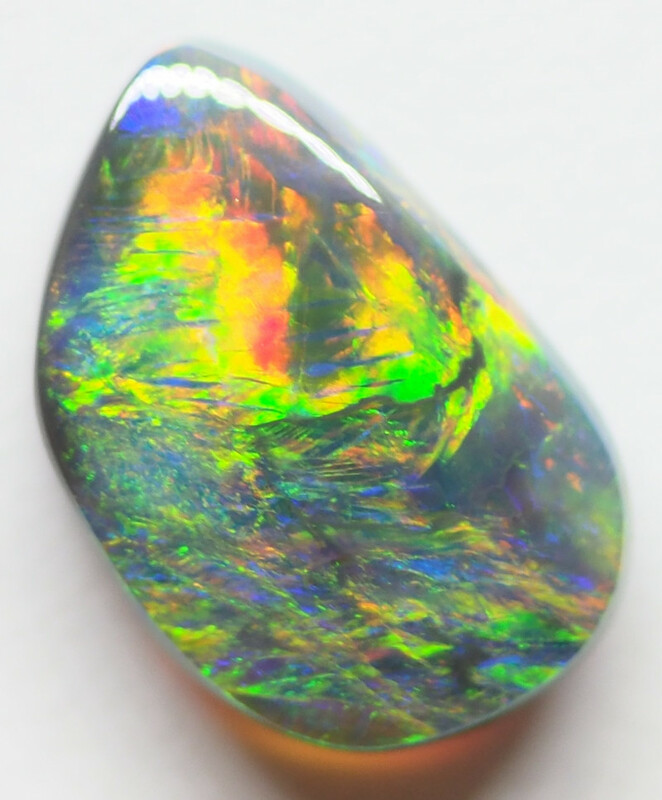 The Opal is just as beautiful in real life as in the picture and video you wont be disappointed!!! 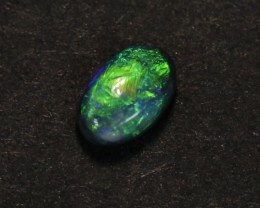 This stone is suited for a ring showing great play and fire. 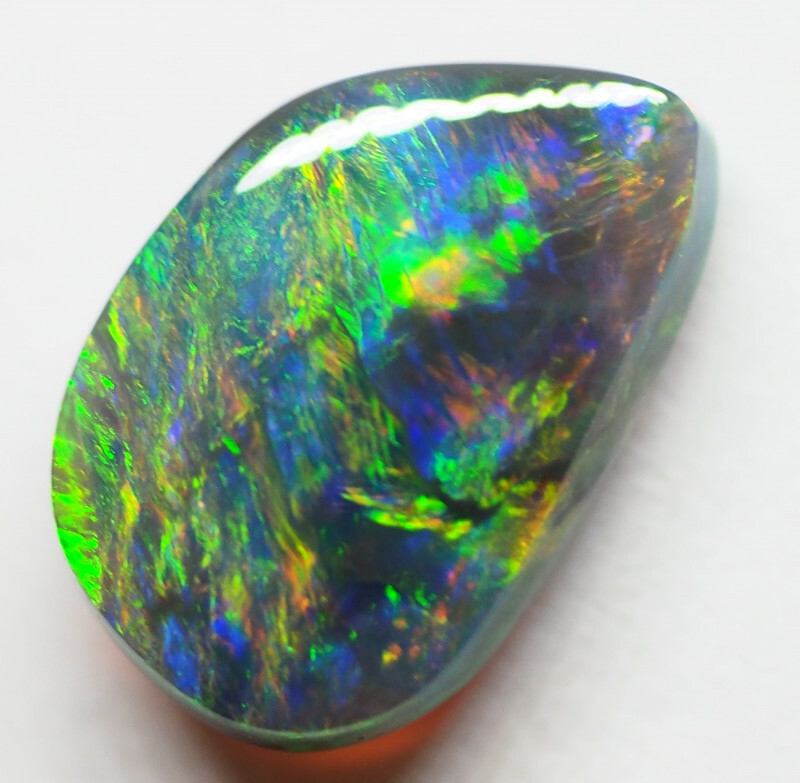 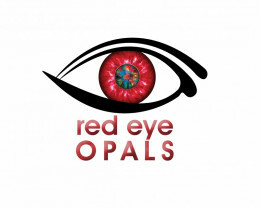 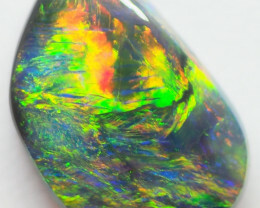 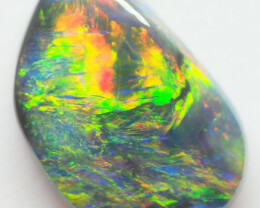 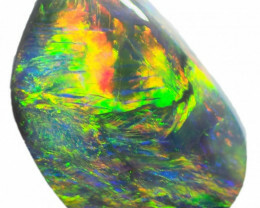 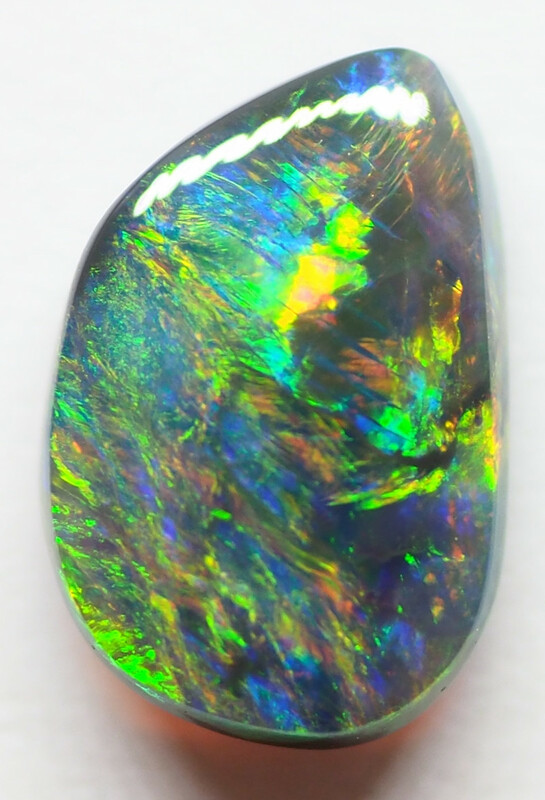 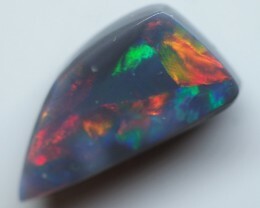 Only those stones with a body tone of N1 to N4 are considered BLACK OPAL. 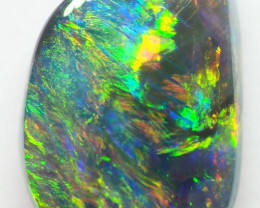 Black opals are rare, far more rare than diamonds and so many incredible colours that no other gemstone can match the brilliance of colour, fire and pattern of Australian black opals.